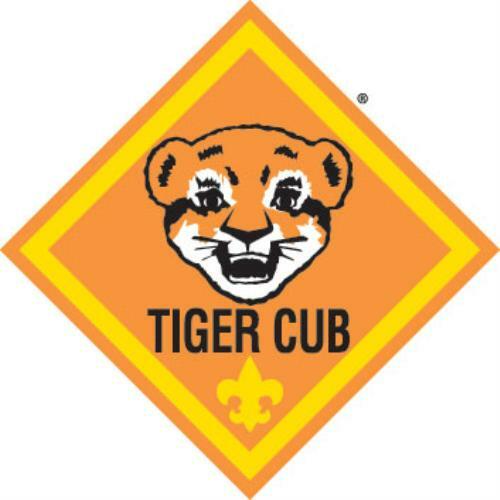 Our goal is to provide a quality family program for the youth members and their parents to foster and encourage the ideals and values upon which the Cub Scout program is based. 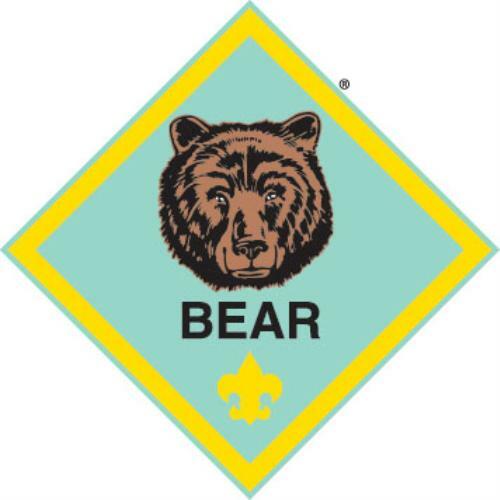 Boys age 7-11 (grades 1-5) are cub scouts. 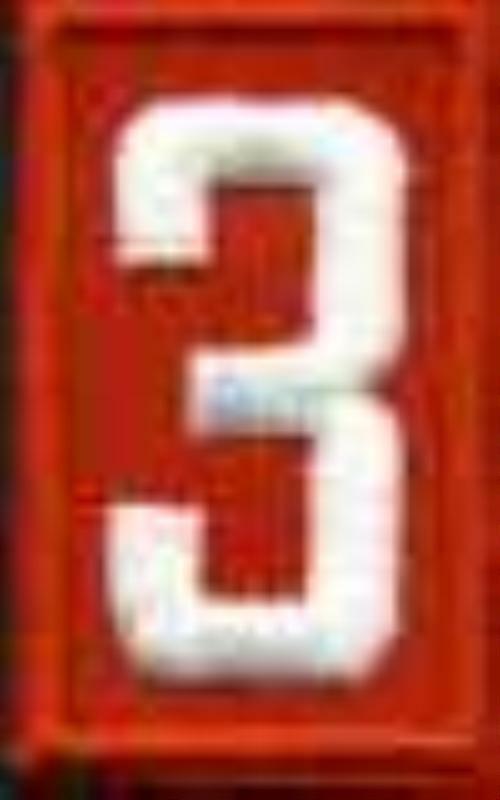 He will be placed in a den of similar age/grade boys. 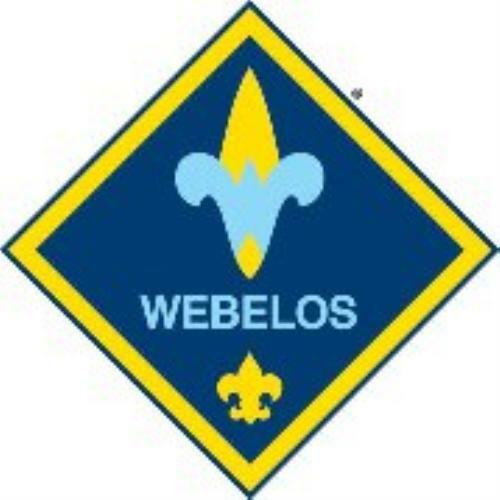 Second year Webelos Dens (5th grade or 11 years old). Dens are usually composed of 6-8 boys, although the number can vary. Each Den has an adult Leader and an adult Assistant Leader. Leaders are usually a parent of one of the boys in the Den. 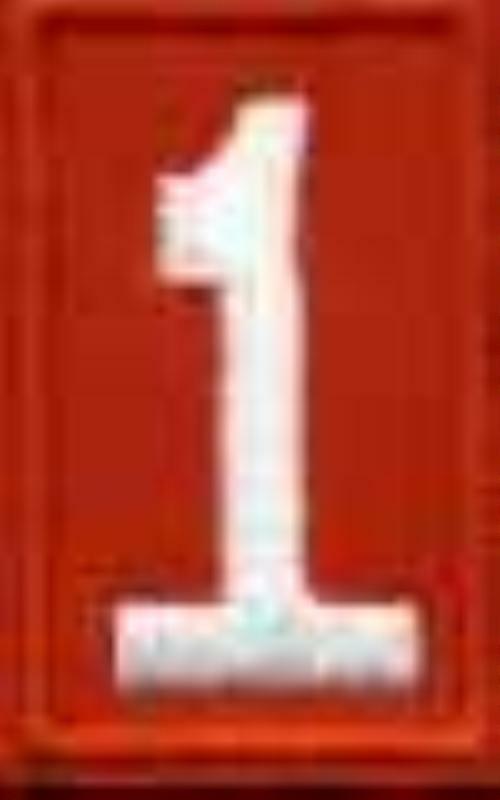 Anyone meeting the National criteria can be a Leader and the Pack will provide all the training and assistance necessary to help new leaders with their programs. 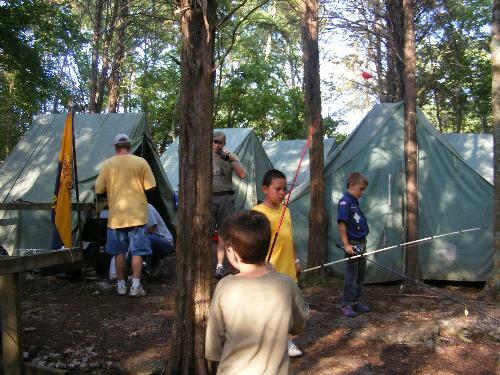 Besides our monthly Pack Meetings, the Dens meet 2-3 times a month to work on advancement requirements, crafts, games, skit or program preparation or to take a field trip. 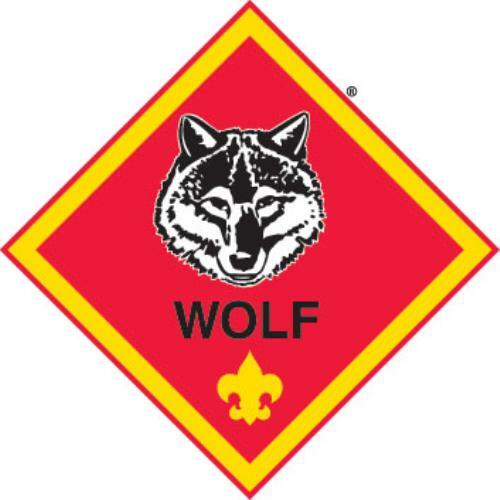 Among our Pack's past achievements have included hosting the 2010 & 2011 Walton Trail Pinewood Derby, hosting the 2010 Walton Trail Scout Leaders Banquet, and recepients of the 2009 and 2010 National Quality Unit Award.